Amarillo Foot Doctors brought to you by the Internet Chamber of Commerce. Choose a company to see comprehensive business information. 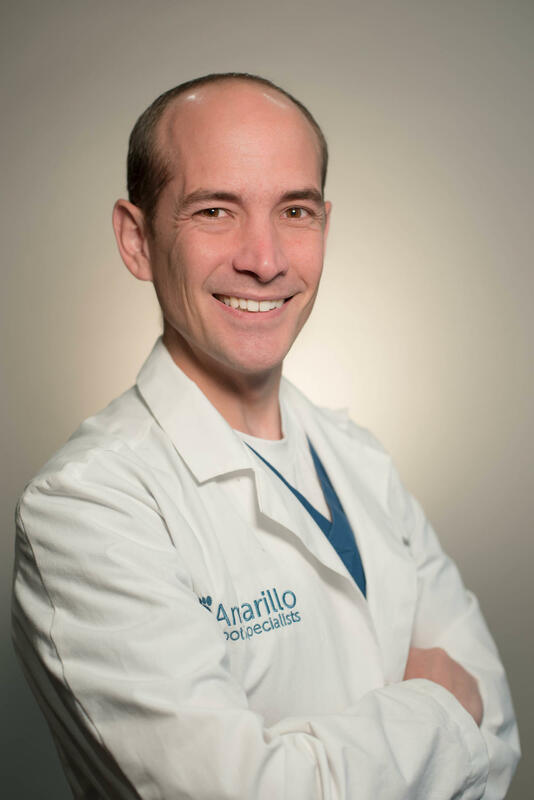 Dr. Brandon Holloway is originally from Idaho but now enjoys raising his family in the Texas panhandle. He attended college at Brigham Young University-Idaho and received his Doctor of Podiatric Medicine degree from Ohio College of Podiatric Medicine in 2011. He completed a 3-year comprehensive surgical residency in reconstructive foot surgery and ankle surgery at Texas A&M Health Science Center/Scott & White Memorial Hospital in Temple, Texas. His residency included thorough training in Diabetic foot care, sports medicine, trauma, limb salvage, pediatric podiatry, and foot and ankle surgical interventions. He takes a special interest in bunion and hammertoe surgeries as well as flat foot reconstruction. Dr. Holloway and his wife Rachel have 5 children. He enjoys camping, hiking, reading, and spending time with his family, He is an avid runner who has participated in multiple races from a 5k to a 100-mile ultra, and loves to be out and active. 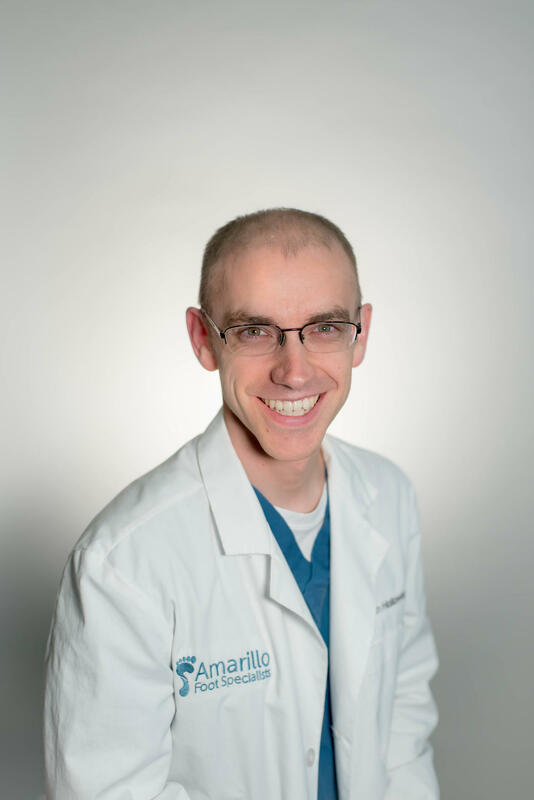 Dr. Travis Holloway has been with Amarillo Foot Specialists since 2016. Born in Idaho, Travis is now proud to call Amarillo home. After finishing his undergraduate studies at BYU-Idaho, he continued his formal education in Ohio, graduating from Kent State University College of Podiatric Medicine in 2013. Following medical school, Travis then completed 3 years of comprehensive surgical training as a resident in Youngstown, Ohio. Travis and his wife Jenny are the proud parents of 6 sweet daughters. While in Ohio, he developed a love for trail running and enjoys participating in ultramarathons, including the local Palo Duro Canyon trail race. Besides serving his patients, Travis loves spending time with his family, cooking, reading and baking bread.